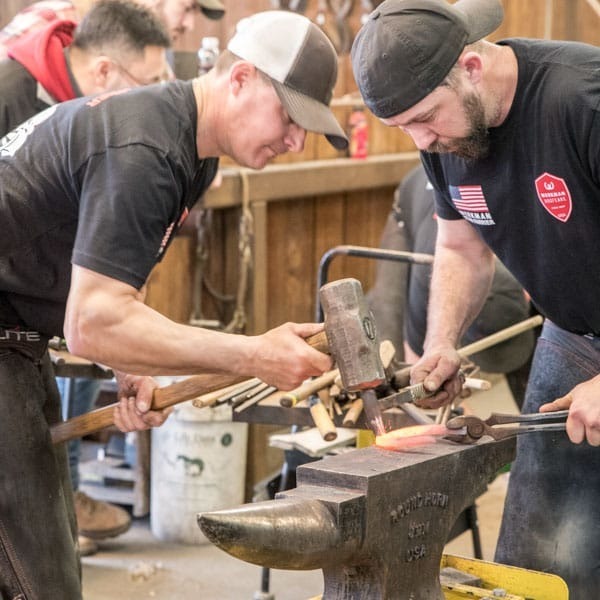 A field of 16 teams from around the world competed Feb. 28-March 2 at the 2019 World Horseshoeing Classic in Richmond, Ky. 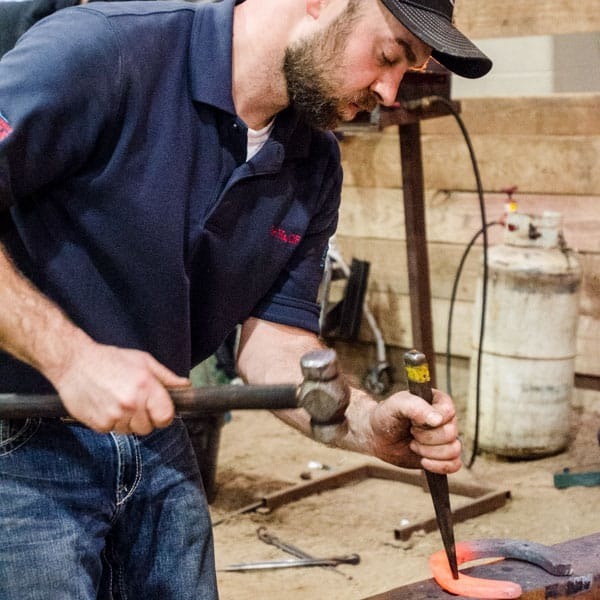 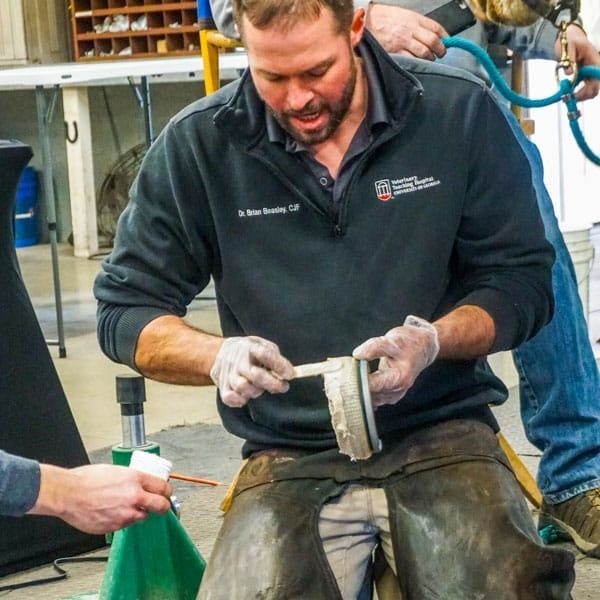 The American Farrier’s Association held its 48th annual convention from March 5-9, 2019, in Tulsa, Okla.
Farrier Hank Chisolm and equine veterinarian and farrier Brian Beasley share tips on shoeing for soundness and using adhesives, respectively. 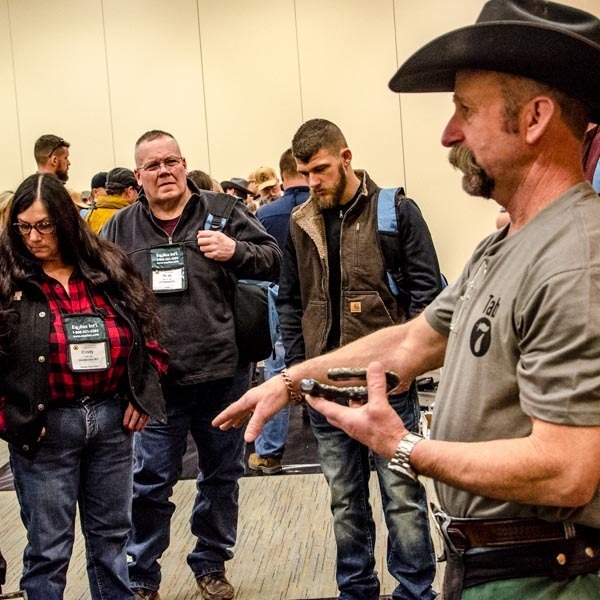 The Michigan Horseshoers Association celebrated its 50th anniversary Contest and Clinic on Jan. 3-5, 2019, in East Lansing, Mich.
Hoof-care professionals from 18 countries attended the 16th annual International Hoof-Care Summit from Jan. 22-25, 2019, in Cincinnati, Ohio. 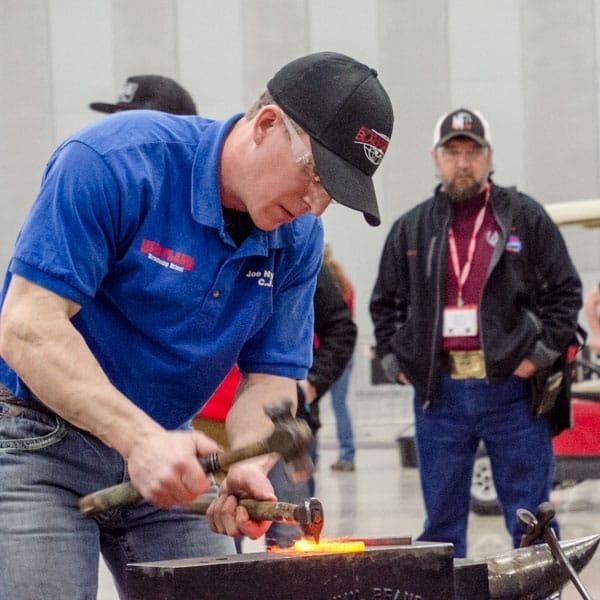 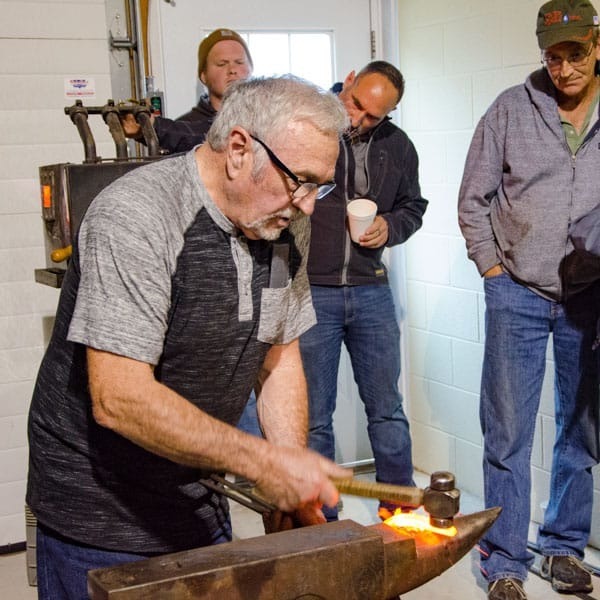 Hall Of Fame Farrier Bob Marshall Shares 60 Years of Experience with Forging and Shoeing Tips.